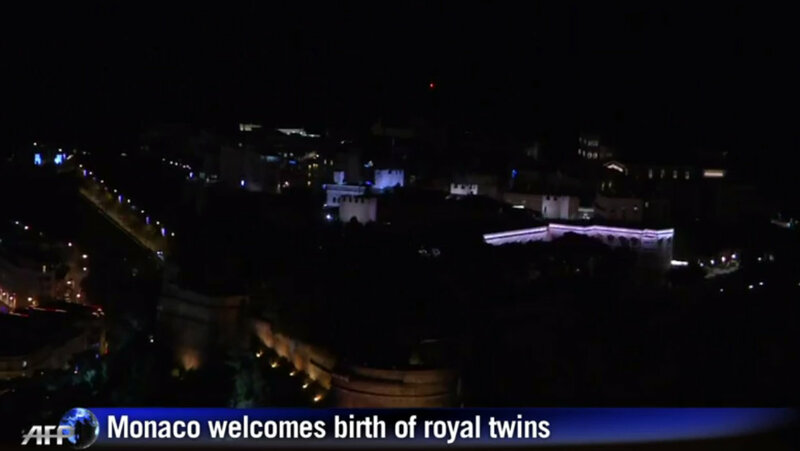 After much anticipation, Albert II and his wife, Charlene, announced the arrival of their twin children. Princess Gabriella Therese Marie arrived first, followed by her brother Jacques Honoré Rainier, who is now next in line to the throne. Albert II is the son and second child of Rainier III and American actress Grace Kelly. He was born in 1958, and as he hadn't produced a legitimate heir, his father rewrote the constitution when he became ill in 2002 so one of his sisters could inherit the throne. Albert, who had fathered two children outside of marriage, settled down and married Charlene Wittstock in 2011. Anticipation has been high in the tiny principality, located on the French Riviera in Western Europe. The sexes of the twins was kept quiet, even from their father, who wanted it to be a surprise. The birth was celebrated with 42 cannon shots — 21 for each baby. Crown Prince Jacques will be titled Marquis of Baux, while his sister will be known as the Countess of Carlades as second in line to the throne.